It has been more than 20 years since XLHost began hosting amazing content and applications for our thousands of awesome customers in more than 130 countries. 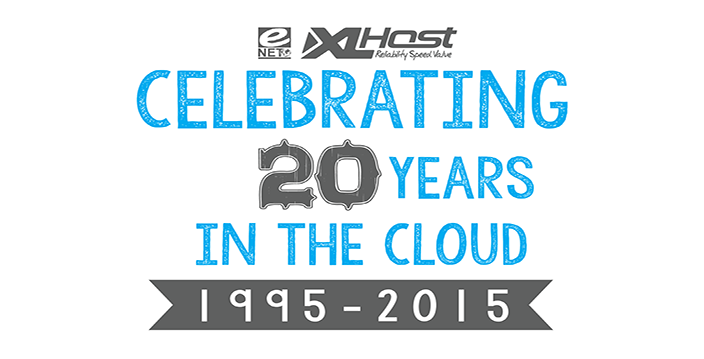 Everyone at XLHost is tremendously excited about this milestone and we thought that it might be fun to look back at some of the history of our company and how it has evolved since 1995. 5/23/1995 - eNET provisioned it's first dedicated server. The server was a Pentium 75 with 16MB of RAM and a 12GB hard drive. 4/10/1996 - eNET was assigned IPv4 addresses by ARIN. 1/24/1996 - The Internet wayback machine was launched, this is what ee.net looked like in 1996. 1/14/2005 - The oldest customer dedicated server still in production was provisioned. Even with all of the effort that we have put into making XLHost the best infrastructure provider in the world, without the support of our awesome customers and our amazing partners/vendors throughout the years we wouldn't be here. All of the employees of XLHost and their families are sincerely grateful for the opportunities to serve and the trust you have given us over the past 20 years. We look forward to serving you for another 20 years. Please feel free to share any memories or thoughts you have with us regarding the last 20 years in the comments! We would love to hear any stories you would like to share. Hi again, this article is part two in the series which began with Choosing the right dedicated server platform. Here we will discuss various storage related issues from hard drives to RAID levels and more. The goal at XLHost is to help you choose dedicated servers that will provide you with the best price to performance ratio for your application(s). Data is the lifeblood of modern Internet applications. In the heiarchy of application performance the storage you choose is second only to the performance of your network connectivity. After all, You can host your application on a dedicated server with a 20TB array of SSD disks but if it is connected at 10Mbps the application is not going to scale as large as you want it to. Fortunately, XLHost has built one of the best hosting networks in the world to make sure that is not an issue. In a connected world where everyone wants everything yesterday, the speed at which your application can display data to your users and collect data from your users can make or break your application. With modern mechanical enterprise hard drives the primary metric that determines the performance of the drive is going to be it's rotation speed. 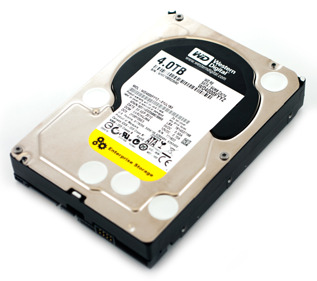 Enterprise SATA drives (except for the Western Digital Velociraptor which is 10,000RPM) are 7,200RPM. In comparison SAS drives are either 7,200RPM (Near Line/NL SAS), 10,000RPM, or 15,000RPM. There are other metrics such as the amount of cache the drive has but as hard drives have become commoditized the performance of all drives with similar specifications usually fall within the same range. Like performance, mechanical enterprise hard drives have varying degrees of expected reliability (I say expected, because anything that spins at 7,200 - 15,000RPM is going to have some defect/margin of error). Manufacturers publish MTBF (mean time between failure) numbers for different drives, a few of them are in the table below. Mechanical storage vendors achieve massive storage capacities by stacking as many platters as they can inside of the 3.5" body of a hard drive. Each additional platter that is added to a drive increases the potential for something to go wrong. Each time the maximum size of a SATA drive has gone up it has been achieved either through adding more platters to a drive or by making advances in the density of the platter. For example a 4TB 3.5" SATA drive might today have 5x800GB platters. In the future it might have 4x1000GB platters (and so forth). As the platter densities grow the drives will become more reliable. As always, XLHost recommends RAID but especially with the largest capacity drives. The most exciting area of advancement in application performance in the past 3 years has come from solid state disks. A solid state disk is essentially an array of flash memory and a controller attached to a board. The manufacturer then installs the board into a 2.5" drive casing. SSD drive performance is approaching the point where the 6Gbps SATA interface (common on most motherboards, backplanes, and RAID controllers) is being saturated. In Choosing the right SSDs for your dedicated servers we went through the primary differences in performance and reliability between mechanical disks and SSDs but I will summarize here. You can see in the table above that the performance of SSDs are more than double that of the fastest mechanical drives on the market today. Although currently there is a wide delta between the cost per GB between mechanical storage and SSDs the gap is closing quickly and the performance benefits of SSD vs. mechanical disks cannot be over-stated. All flash memory has a finite amount of times that it can be written and erased, because of this there is a point where an SSD drive will become unusable but by distributing the write cycles across all of the flash in the drive the lifetime of an SSD is extended. 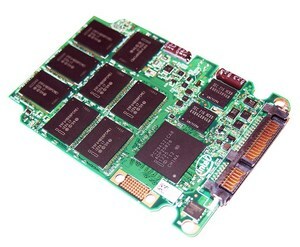 Also many SSD drives have spare flash modules built into them. The Intel DC S3700 has an entire spare array of flash and is the first SSD to warranty based on read/write cycles and validate performance consistency making it one of our favorite new products for 2013 at XLHost. RAID arrays serve two basic purposes (depending on the RAID level).These benefits are mirroring/parity and capacity/performance striping. These benefits are combined in RAID levels such as 5, 6, and 10. RAID achieves redundancy through parity and mirroring. The most basic example of mirroring is RAID-1 which effectively mirrors the data from a "primary" drive to a "secondary drive". The primary benefit of parity or mirroring is data protection but a secondary feature is continual service in the event of a single (RAID-1, RAID-5, RAID-10) or multiple (RAID-6) disk failure(s). The downsides of parity/mirroring is some amount of disk space is not usable and depending on specific circumstances performance could be impacted. The downside of volume striping is that for each additional drive you add to the span the risk of data loss increases because if any drive in a RAID-0 set fails all of the data in the volume is lost. So if you are using RAID-0, XLHost highly recommends continuous data replication be used to backup your data. (This is a good idea no matter what disk system you're using). We have already touched on RAID-1 (Mirroring) and RAID-0 (Spanning) above. We will briefly describe some of the more advanced RAID levels. 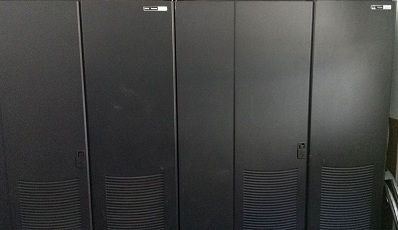 RAID-5 requires at least three drives and combines parity and spanning. In RAID-5 one drive is always reserved for parity. For example, if you have three 500GB drives in a RAID-5 array the usable volume size will be 1000GB and one drive can fail at any time without an impact to your dedicated server. RAID-5 offers increased read performance over RAID-1 and better write performance over RAID-6. RAID-6 requires at least four drives and two drives are always reserved for parity. For example, if you have four 500GB drives in a RAID-6 array the usable volume size will be 1000GB and up to two drives can fail at any time without an impact to your dedicated server. RAID-6 is considered the lowest performance option due to double parity striped across all disks but it also offers higher reliability. RAID-10 is two RAID-1 arrays that are striped together via RAID-0 and is seen as the highest performance option while still offering protection from disk failure. In RAID-10 a minimum of 4 disks are required and only half of the disk space is available due to mirroring. For example, if you have four 500GB drives in a RAID-10 array the usable volume size will be 1000GB. Unlike RAID-1 you can add multiple spans of disks to a RAID-10 array to increase both capacity and performance. Only use RAID-0 or single disks in clustered filesystems (Ceph, Gluster) or specific instances where a software vendor recommends it. 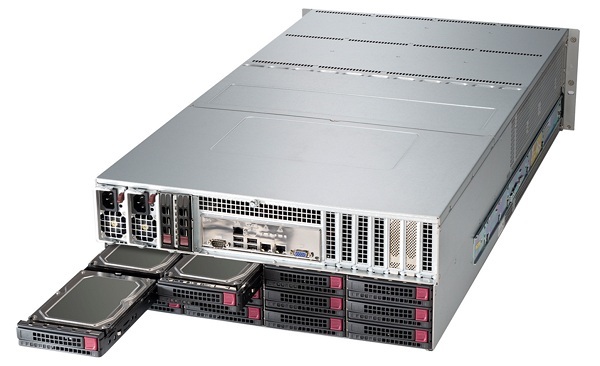 For low to medium IOPS/transactional requirements SATA/SAS RAID-10 is a great choice. For high IOPS requirements SSD in RAID-1 or RAID-10 are great options. Don't be afraid to mix SSD and SATA/SAS to achieve the right price to performance ratio. You can put your database on SSD and your OS on SATA to save money on storage. Consider future data growth, XLHost offers dedicated servers that take from 2 - 12 hard drives and custom servers that can utilize up to 72 3.5" drives. As you can see selecting the storage for dedicated servers can be complicated but XLHost's team of storage experts can make it easy for you. It is a beautiful spring day at the XLHost campus in Columbus, OH so I will admit that I was looking for an excuse to get outside and enjoy it. 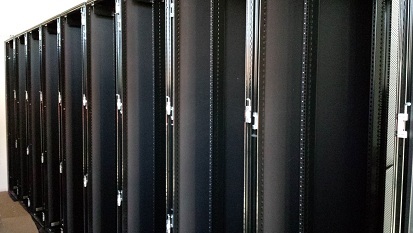 One of the big questions we get from customers is what really goes into hosting dedicated servers? In this series of articles we will try to help you understand how XLHost takes a lowly pile of servers and turns it into a dedicated server service with a brief look (inside and out) at the XLHost datacenter in Columbus, OH. Today we are looking at the amazing job that our facilities team does keeping the lights on (literally). In a future article we will explore the XLHost network and show off some of the high end technology XLHost uses to deliver your content to your users with amazing performance and industry leading reliability. 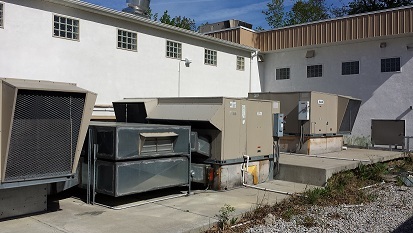 At XLHost, the term facilities describes the physical structure of the datacenters as well as the power and environmental systems. Basically everything you need to physically host a dedicated server is covered by our facilities team. 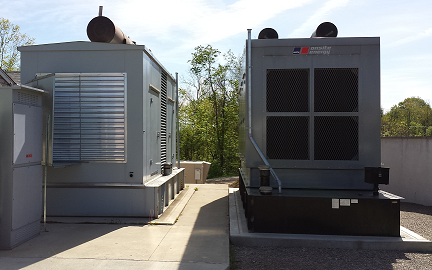 We have invested millions of dollars into our datacenters since we began offering dedicated hosting way back in 2000. 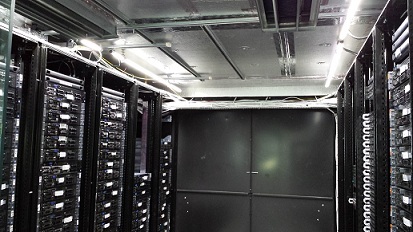 Of course the foundation of any dedicated hosting service is going to be lots and lots of racks. XLHost does not disappoint in this area! By now we hope that you can see that a lot more than a server goes into the dedicated server service that XLHost offers. XLHost provides the best value in dedicated hosting and we do it while maintaing world class facilities with a stellar 13 year track record of reliability and quality. 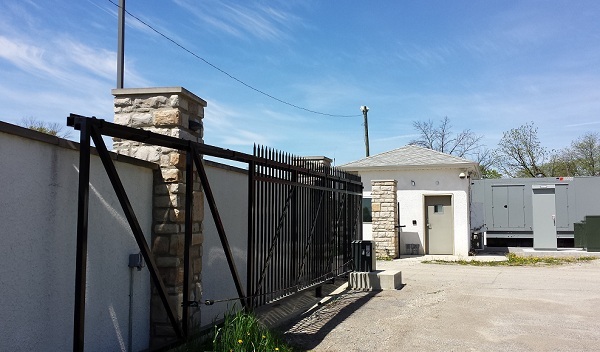 Please let us know if you have any questions about our amazing facilities! If you have already decided that you are going to host your application on a dedicated server, the next question you will want to answer is which dedicated server is right for you. In this article we will try to make it easier to understand some of the differences between the various server platforms XLHost uses. This article is the first in a multi-part series where we will cover all aspects of dedicated server hardware. One of the most important things you will want to consider when purchasing a dedicated server from any provider is the platform that the server is built upon. In the screenshot below of XLHost.com you can see that we list the platform for every dedicated server we offer. The download link will even download the PDF from the vendor that has all of the specifications. In the screenshot above those five dedicated server packages represent three similar, yet entirely different server platforms, lets take a look to see just how different they are. There are a few things you should notice here. First, although these are all single CPU server systems they each have a different socket. 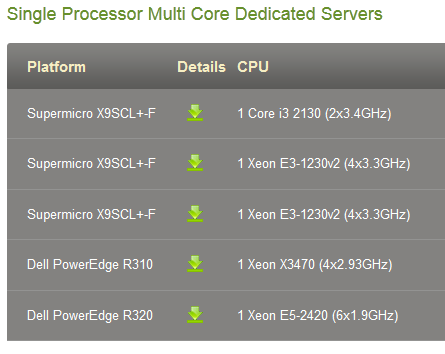 Second, both the X9SCL+-F(Ivy Bridge) and the PowerEdge R320 (Sandy Bridge-EN) are both "current" generation products. Third, would be the maximum RAM XLHost can install into a dedicated server using these platforms. Since they are the closest direct comparison, we will focus the rest of this article explaining the differences between the X9SCL+-F and the PowerEdge R320 based dedicated servers. There will be an entire article dedicated to choosing the right CPU for your dedicated server but I wanted to explain a little bit about the differences in the CPUs. The fastest CPU you can install into an X9SCL+-F is a E3-1290v2, this is a 4 core, 8 thread 3.7 GHz (14.8Ghz total) CPU. The fastest CPU you can install into a PowerEdge R320 is a E5-2470, this is an 8 core, 16 thread 2.3 GHz (18.4GHz total) CPU. You might expect that because the E5-2470 has 8 cores, and the E3-1290v2 has 4 cores; that the total combined clock speed of all cores in the E5 would be double that of the E3 but there is only a 3.6GHz gap between the two CPUs. This is part of the ongoing debate about (More lower clocked) Wimpy cores vs. (less higher clocked) Brawny cores. In some benchmarks the E3 1290v2 actually performs better than the E5-2470. The bottom line when choosing a platform based on the CPU it supports is to know whether or not the application you will be running can use multiple CPU cores efficiently. If the application cannot, you would definitely want a higher clocked CPU. Although both the X9SCL+-F and the PowerEdge R320 are based on current generation Intel chipsets, the X9SCL+-F uses Ivy Bridge while the R320 uses Sandy Bridge-EN. Ivy Bridge being a newer generation product will provide some performance advantage over the Sandy Bridge-EN part. The primary reason that you would choose an R320 vs. a X9SCL+-F for your XLHost dedicated server is if you think you will need more than 32GB of RAM. Intel has decided to limit the maximum amount of RAM on all E3 parts (even the upcoming E3 12xxV3) to 32GB. It is fairly uncommon these days for XLHost to see a CPU running at 100%. It is highly, highly common for XLHost to see a server run out of RAM and start swapping to disk, grinding applications to a halt. XLHost currently only offers hardware RAID on Dell platforms. If you require hardware RAID or more than 3 hard drives in your single CPU dedicated servers, then the R320 would be the right choice for you. Most Supermicro platforms can be purchased with or without their IPMI/BMC product which includes remote power control, KVM/IP+virtual media, and basic server monitoring capabilities (XLHost includes this as a zero cost option on Supermicro dedicated servers). However one of the key benefits of Dell vs. Supermicro are the management tools such as OpenManage, OpenManage Essentials, and the Dell Remote Access Controller Enterprise. These tools make it a snap to manage a single server or hundreds of servers. Does the application use multiple cores/CPUs well? What are the RAM requirements of the application? What are the disk/IO requirements of the application? What are the disk space requirements of the application? Is the data stored on the dedicated server mission critical? What CPU options are there for this platform? What disk form factor(s) (2.5"/3.5") can be installed in the server? Disk types SATA+SAS, SATA only? How many disks can be installed in this dedicated server? Does the dedicated server support hardware RAID? Are the disks in the dedicated server hot swappable? What are the platform management options? One of the reasons we have customers come back to XLHost time and time again for their dedicated server needs is because they know that we are always happy to customize to the exact requirements of their business. We always want our customers to feel that they have gotten the exact servers they need at a fair price. In our next article in this series we will talk about how to select the right hard drives and/or RAID levels for your dedicated servers. If you are anything like me, you can't wait for that! As always please let us know if you have any questions by posting a comment! 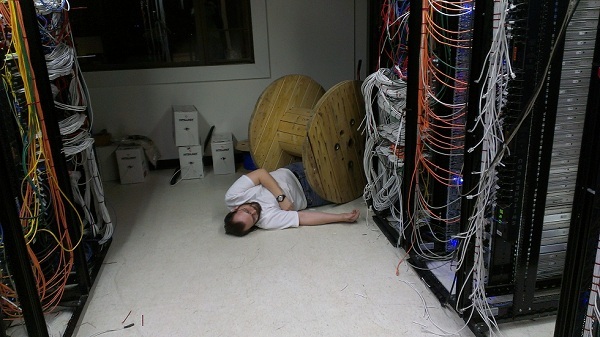 Dedicated Servers vs. Cloud Servers -- Which one is right for me? There are many decisions which need to be considered when launching a new application onto the Internet. One of the most critical centers around what type of infrastructure technology to deploy. In this article we will explore and compare the features of Dedicated Servers vs. Cloud Servers and try to give You some insight into which product is right for you. In 99% of cases a dedicated server will handle workloads faster than a cloud server with the same specifications. This is primarily due to the overhead introduced by the virtualization technology. However, with each new generation of server hardware and virtualization software the real world difference becomes more and more narrow. Another reason that a dedicated server might outperform a cloud server is due to the shared CPU (in the physical server) and disk resources (either on the SAN, or local disks in the server itself). Most cloud offerings managed by service providers (including the XLHost cloud) are carefully monitored and maintained to ensure consistent performance. 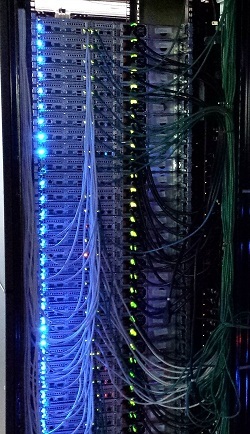 The other shared resource involved with cloud servers are the network connections. If you have throughput requirements higher than 2Gbps it would be recommended to use dedicated servers. One thing to consider is that most of the time the physical servers, storage, and network connections that a cloud service provider uses for their public cloud offering have much higher specifications than an average dedicated server. This is due to the fact that the underlying server has to be able to handle anything that the cloud servers running on it can throw at it. If you need 100% of the CPU, network and disk IO of a server 24x7x365 then dedicated servers are probably the right choice for you. With dedicated servers, the two primary methods of scaling are hardware upgrades and migration. CPU, RAM and (sometimes) hard disk upgrades require at least a reboot. If you have a load balanced cluster and you can easily shut down a server without impacting your application then this might not matter to You. If your server already has the maximum amount of RAM, CPU, and physical hard drives it can utilize; then You would likely need to migrate to a new server. If You are running your applications inside of virtual machines this is usually a simple task, if not it can take a fair amount of work depending on how your operating system handles being moved from one platform to another. With cloud servers, You have the ability to upgrade and downgrade your servers on the fly. In some cases depending on the Operating System running on the cloud server it may still require a reboot. Migrating your cloud server to a different physical server can usually be accomplished with no downtime via hot migration. If you have a cluster of dedicated servers or can withstand downtime associated with scaling dedicated servers are great. However the versatility of cloud servers puts them way ahead in this category. If done properly, the management and provisioning of Cloud Servers will usually have a much better user experience than that of dedicated servers. Cloud server operations are completely self-service and everything takes place in real time. The video below shows You how to create a cloud server in under 90 seconds using the XLHost Cloud. This can be done even faster using the API. Dedicated servers have come a long way in terms of provisioning and management but the benefits of abstracting the hardware from the process makes this an easy choice. If we assume that the dedicated server and the cloud server we are comparing would be running on the exact same hardware than the reliability should be equal. However in most cases building a high-availability solution is much easier and less expensive on a cloud server. Depending on the storage used cloud servers can be extremely fault tolerant. Applications built on dedicated servers or cloud servers can have the same level of reliability if they are deployed appropriately. Cloud server isolation, while not perfect has come a long way since the very first hypervisor products were released. Security researchers are finding fewer and much more difficult ways to circumvent the isolation techniques used in modern hypervisors. In general, for all applications exposed to the Internet (cloud servers, dedicated servers, VPS, shared hosting), the most popular attack vector is still going to be exploiting software vulnerabilities or brute force attacks because this is the lowest hanging fruit available. There are much easier ways to compromise an application hosted on the Internet aside from attacking hypervisor isolation. The only time XLHost would recommend dedicated servers over cloud servers for security purposes is if Your company operates in a regulated industry which requires complete isolation. When we examine value we are weighing the actual benefits of dedicated servers vs. cloud servers against how much each product costs. Dedicated servers are generally billed monthly and You pay a consistent amount each month no matter how much of the server you actually use. Many businesses find that it is much easier for them to budget with flat-rate monthly billed services. With cloud servers on the other hand you are (usually) billed by the hour and pay only for the resources you consume. Cloud server resources are usually priced higher than the equivalent dedicated server resources but because you can dynamically scale a cloud server deployment vertically and horizontally there is a good chance that the TCO of a cloud solution will be lower. Even though "The Cloud" has come a long way many applications are still not built for hyperscale environments. If You have the ability to constantly manage the resources you are consuming to control costs then deploying your applications on a cloud server makes a lot of sense. If not, it could end up costing You more to deploy your applications on a cloud server for the same computing resources. There is no simple answer for all workloads or all organizations. Although they will work well on the XLHost Cloud, applications with higher disk IO or network throughput requirements will most likely have a better TCO hosted on dedicated servers. Keep in mind that you can always run a hybrid deployment and host your front-end applications on cloud servers and the back-end databases on dedicated servers. Like everything related to application deployment the key is to test and collect data to see what gives your users the best experience at the lowest possible cost. As always please contact us if you have any questions about anything in this article, if you agree or disagree please let us know in the comments. XLHost just recently launched the XLHost cloud services portfolio which includes cloud servers and a CDN. They are off to a roaring start and if you haven't tried these services yet I would encourage You to do so. The cloud services portfolio has been designed to enhance and augment our dedicated hosting offering. This is a brief introduction to CDN and XLHost's CDN service. The most basic definition of CDN (content delivery network) is a globally distributed network of servers which maintain local copies of your web site and/or application content. A CDN can also be used to stream live video from a single location to consumers globally. All CDNs use DNS as the mechanism to decide which edge server to direct your customers to. You will simply create a DNS record (for example) cdn.yourdomain.com which points to the CDN service. When the user's browser looks up cdn.yourdomain.com it automatically returns the IP address of the closest CDN edge server. You control what content will be served by the CDN by simply editing your web site or application HTML and changing links from www.yourdomain.com to cdn.yourdomain.com. Most CMS and blog platforms can do this automatically. 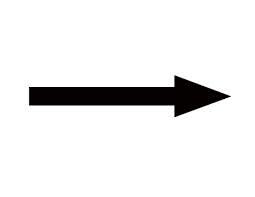 There are two basic methods for a CDN to get your content; HTTP push and HTTP pull. With HTTP push, you upload files either manually or automatically to a distribution point and then the files are distributed out to the edge servers. With HTTP pull, the edge servers automatically pull your content into their local caches, customizible cache settings determine what files will be cached, when the cached files will expire, and much more. How can I use a HTTP Push/Pull CDN? How does a CDN benefit me? A CDN gives you global reach without the expense of managing a separate presence in every region your customers are in. Having your content distributed globally decreases load times which improves your user experience. A great example of a use-case for CDN is a social media application or game which requires a large flash download before the user can interact with the content. The faster you can get your user into your game or application the more time the user can spend interacting with your content and (hopefully) generating revenue. 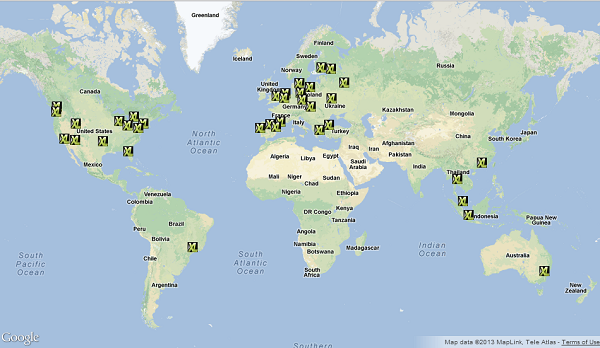 XLHost currently has 38 CDN edge servers deployed in 5 regions: North America, Europe, South America, Asia, and Australia. We are constantly adding more edge servers and You can fully customize your deployment to meet your needs. Pricing starts at $49/TB for North America/Europe. There are no long term commitments and XLHost can even help you get started. 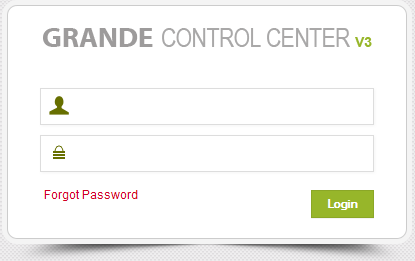 The XLHost CDN is completely self service and managed in the cloud services control panel within Grande. It can also be managed via the API. Thanks to the bombardment of spam that is levied towards business and consumer inboxes it is becoming increasingly difficult for legitimate marketing and transactional email messages to reach the hallowed inbox. XLHost gets questions frequently regarding email delivery and I want to share with you some best practices I have learned and free tools that you can use to ensure that the email you send from your dedicated servers gets delivered to the inbox. The most important question to consider before sending any marketing email is: is what I am sending actually spam? Technically, spam is defined as any email that is unsolicited. Meaning that if you simply purchase a list of email addresses, You are most likely sending email to people who would rather not hear from you. We will assume for the rest of this article that you are sending email to a list of your own customers, or people/businesses whom have expressed interest in your products and services. If you find that emails that you are sending are ending up in the spam folder of your recipients here are some things You can check. 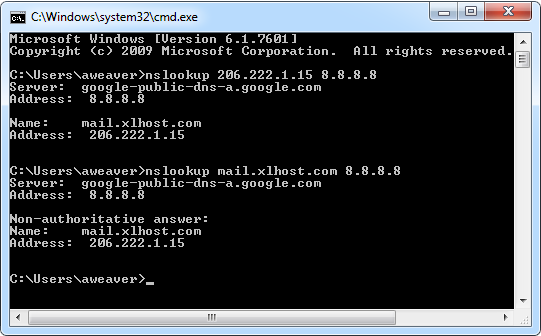 Blacklists - Make sure that your dedicated server's IP addresses are not listed in Spamhaus or any DNS blacklists. There are several free tools and services available that you can use to check this. MXtoolbox is a very popular choice for this. Reputation - Check the reputation of the IP address you are sending from with Senderbase. Many large commercial ISPs use information from senderbase to determine whether or not to accept your email. Reverse DNS - Make sure that the IP address on your dedicated server which you are sending from has proper reverse DNS and that the reverse DNS matches. For example, if your server sends email as server.yourdomain.com make sure that the reverse DNS for the IP address is server.yourdomain.com.XLHost customers can modify their reverse DNS records in Grande. SPF and DKIM - Make sure you have published SPF and Domain Keys in the DNS records for your domain. SPF allows you to publish a list of IP addresses which should be trusted to send email for your domain. Domain Keys allow messages sent from your domain to be authenticated by the receiving server. My favorite tool to check for email delivery issues has quickly become Mail Tester. Mail Tester is a free, simple, and effective tool for simulating email delivery. When you visit mail-tester.com an email address appears in the box. You simply send the message you are planning to send to your users to the mail-tester.com email address. 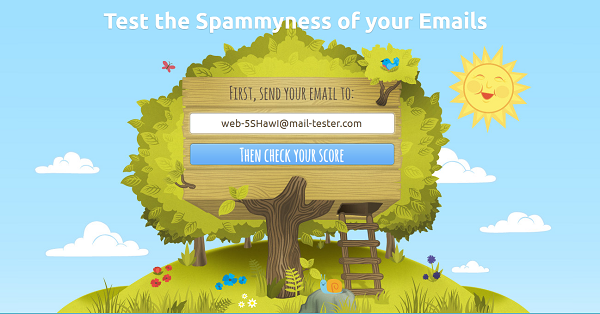 After you click the button mail-tester provides you with a score that shows you how likely your email will be to reach the inbox based on many of the factors I listed above. If You are utilizing all of the methods and tools mentioned You should be on the road to email delivery nirvana in no time. 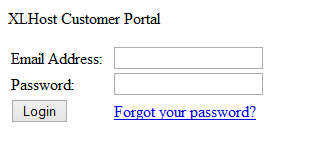 If you are still having problems with email delivery please contact XLHost and we will see if we can help. As many of our customers know XLHost now provides on-site 24x7 support for it's full portfolio of dedicated servers, VPS, and cloud services. Our overnight support technicians wanted me to remind you that they are here to serve You into the wee hours of the morning by showing You the things that they work on when they are not providing you with exceptional technical support. No technicians were (seriously) harmed in the taking of this photograph. Please feel free to keep these guys busy! SSDs have been generally available for mainstream enterprise and consumer use since about 2008. As the average price per GB of SSD rapidly declines and the performance, reliability, and endurance continues to increase; many enterprises are turning to SSD storage as a way of delivering the data their applications need to achieve outstanding performance. As you can see from the table above the sequential read performance of SSD is more than double the performance of the fastest mechanical storage available today. There is still a steep price per GB penalty for using SSD vs. traditional hard drives but since this article is intended to help you choose an SSD lets look at the differences between the Intel SSD 520 and the Intel SSD S3700 in more detail. If all we look at is the price and raw performance of these two drives, the SSD 520 would be a great choice for 90% of workloads. However, the primary reasons that the S3700 is more expensive is because it delivers consistent performance over the lifetime of the drive, increases reliability by adding an additional array of flash, and it is rated for endurance. The reasons vary from firmware issues to controller design but all SSD drives suffer from some degree of performance inconsistency. This means that some number of requests made to the drive are going to perform outside of the on-paper averages listed for the drive. Intel has designed the S3700 so that it favors consistent performance over sharp peaks and valleys. Intel went as far as creating a standard for performance consistency. Intel certifies that 90% of read and 85% of write operations handled by the 100GB S3700 drive will be consistent with specifications and 90% of both read and write on the larger models will be consistent with specifications. Both the Intel SSD 520 series and the Intel SSD S3700 series are built using MLC flash but while the 520 is targeted more to consumers the S3700 is targeted to the datacenter. The S3700 increases reliability by including a spare array of flash which can be used in the event of a flash failure. Adding an SSD to a dedicated server is one of the easiest ways to achieve a performance boost for IO restricted systems. 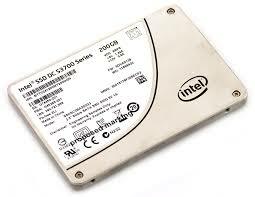 There are several ways to use SSDs in servers. The most obvious is install the SSD into the server and use it as primary storage. Another way that you can leverage SSD is by using it as a cache tier. In SSD caching "hot" or frequently accessed data is dynamically copied to the SSD. Then subsequent access of that data will take advantage of the increased performance of the SSD without the added cost of replacing all of your storage with SSD. In Linux you can create a software SSD cache using flashcache which was developed by Facebook and released via GPLv2. You can also create SSD caches in hardware on high-end RAID controllers. XLHost has been installing the Intel 520 series SSD drives in dedicated servers since they were launched and we have not had reported performance or reliability issues with them. That being said we believe the additional confidence that is provided by the feature set of the S3700 series should be considered for applications with critical performance and reliability requirements. XLHost is now offering the S3700 100GB and 200GB models in stock and all capacities are available for custom order. As always contact us if you have any questions! Is your dedicated server being used for DDoS attacks? It is unfortunate that my first post on our new XLHost blog is about a record breaking DDoS attack but I felt that this topic was important enough to garner some additional attention and to raise awareness on this issue. You may have read recently about the record breaking 300Gbps distributed denial of service (DDoS) attack which has been targeting Spamhaus. Spamhaus is an organization of volunteers whom maintain lists of IP addresses which are used to send spam, spread malware, and generally make the Internet less enjoyable for You and your users. Spamhaus is frequently the target of denial of service attacks but never anything as large as this. This is possible because many Internet Service Providers still allow traffic to leave their networks for IP addresses that they are not responsible for. (This is called IP address spoofing) Mechanisms to prevent IP address spoofing were first proposed in BCP 38 which was originally published in May of 2000. Unicast Reverse Path Verification (URPF) was added as a feature in most routers by 2005 and presently it is a feature available in all ISP router platforms. The only reason that URPF is not effective is because many ISPs choose not to implement it. XLHost has had URPF deployed since 2007. Since there is very little chance that we can convince large networks to deploy URPF, let's instead talk about what XLHost can do, and what You can do to combat UDP amplification. 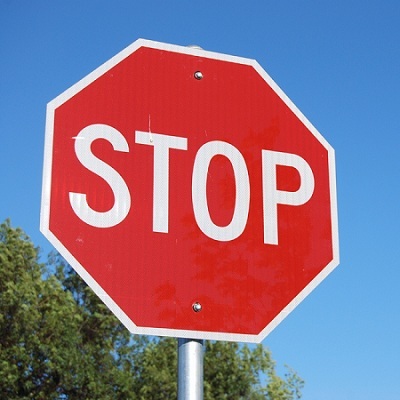 If you are running a DNS server such as Microsoft DNS, ISC BIND, or PowerDNS on a server connected to the Internet You should make sure that the server is not an open DNS resolver. XLHost will be launching a free tool very soon that will allow customers to scan their dedicated servers, VPS servers, or Cloud servers to determine whether they are open DNS resolvers. We will also be scanning our network to find any open DNS resolvers and assist customers in closing down open DNS resolvers. Please let us know if you have any questions about this issue. I recommend anyone interested in any of the information in this post check out the excellent Open DNS resolver project website. There you will find more details on the problem and tools you can use to scan and close open DNS resolvers. 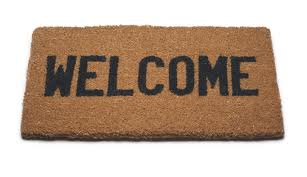 Once again welcome to the blog! © 2015 XLHost.com. All rights reserved.